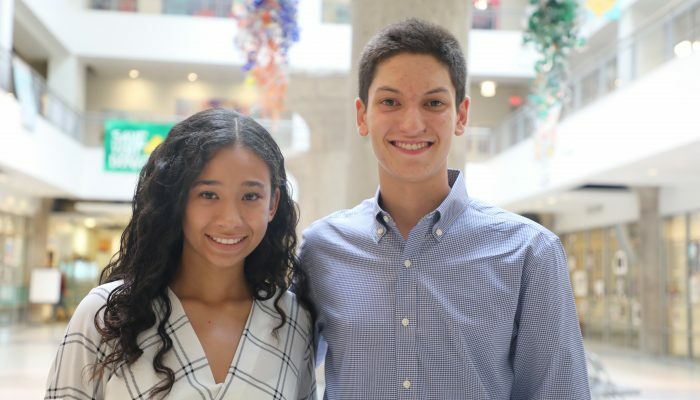 The Board of Education includes two non-voting student representatives who serve in an advisory capacity to represent the interests of students in Philadelphia. The student board members represent their peers by communicating student opinions to the School Board, and reporting Board deliberations and actions to the student body. Julia, a senior at Northeast High School, participates in both the AP Capstone and IB Certificate Programs and is an active member of National Honor Society. She is the owner of City Slickers Lip Balm Co. and holds a part-time job at Ernie’s Pizzeria. 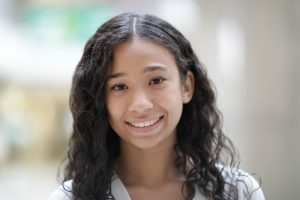 She wants to be an advocate for all students across Philadelphia and hopes to see students have a more active role in decision and policy making. 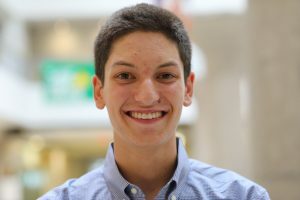 Alfredo is a Senior at J.R. Masterman High School, where he is president of its Student Government. He is also Vice-Chair of the Youth Commission for the City of Philadelphia (appointed by Councilman Bill Greenlee) as well as founding member and former president of the School District’s City-Wide Student Government. He is dedicated to representing all students, especially those who traditionally have no voice. He hopes to continue advocating for all issues and to truly improve the lives of his peers in the future. As Student Members on the Board of Education we hope to hear from students about the ways in which we can best serve them; bridge the gap between the Board of Education and students by both advocating for students and communicating Board decisions; and encourage students to be more engaged and have an active role in policy and decision making. Be actively involved in their school community and willing to work to support Philadelphia’s public schools, on behalf of their peers, on a regular basis. Be willing to represent their peers by communicating student opinions to the School Board, and reporting Board deliberations and actions to the student body. Be available to meet with the School Board on a monthly basis, to communicate the concerns of their peers, and make an effort to be at every public meeting. Student Board Representatives will hold meetings for students of the District at various high schools through the City. Stay tuned for a final schedule of dates, times, and locations. School District of Philadelphia students can submit written testimony at any time to studentboardrep@philasd.org. Students are encouraged to register to speak at Board Action and Committee Meetings. Speaker are given (3) three minutes to address the Board. Speakers are also encouraged to submit (1) one written copy of their comments.